Massachusetts Bay Transportation Authority’s (MBTA) Wollaston station in Quincy is to shut for around 20 months to undergo safety and major accessibility improvements. The stop is currently the only non ADA (Americans with Disabilities) accessible station on the Red line. Additional upgrades to the station include brand new elevators, additional customer paths, upgraded stairways, new bathrooms, and additional lighting. Drainage and flooding issues will also be addressed during the long closure of the Red line stop. The estimated value of the Wollaston station Improvements is $33 million (around €28 million). 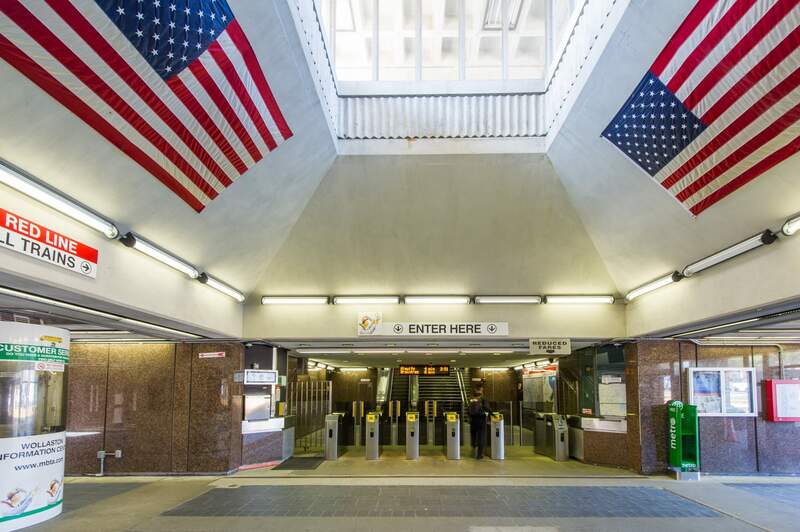 Red line trains will continue to pass through the station without stopping during the works and shuttle bus services will connect passengers from Wollaston to North Quincy station. Wollaston station will close on January 2, 2018. The renovations at Wollaston station are a major part of a $911 million series of signal, rail, and other infrastructure upgrades along the Red Line.